At Cascade Outdoors we offer two amazing rafting experiences. 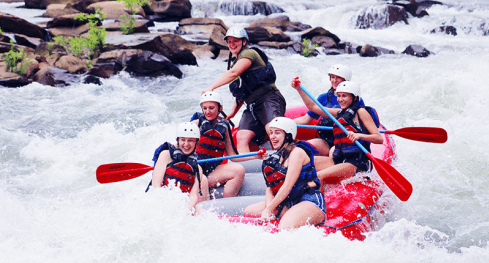 Join us for a half-day or full day trip where you’ll try your hand at rafting down the most popular whitewater rafting course in the United States! Whichever trip you choose, we guarantee that you’ll have an unforgettable adventure! Tackle fun and splashy rapids as you are expertly guided down the river by one of our experienced and knowledgeable guides. Go with the BEST, choose Cascade! Cascade Outdoors gives customers personal attention and great service! They were very accommodating, our guide was exceptionally experienced, kept us safe and entertained, and their rates are reasonable. If you’re looking for fun with family and friends, don’t randomly choose any place, go with the BEST, choose Cascade! 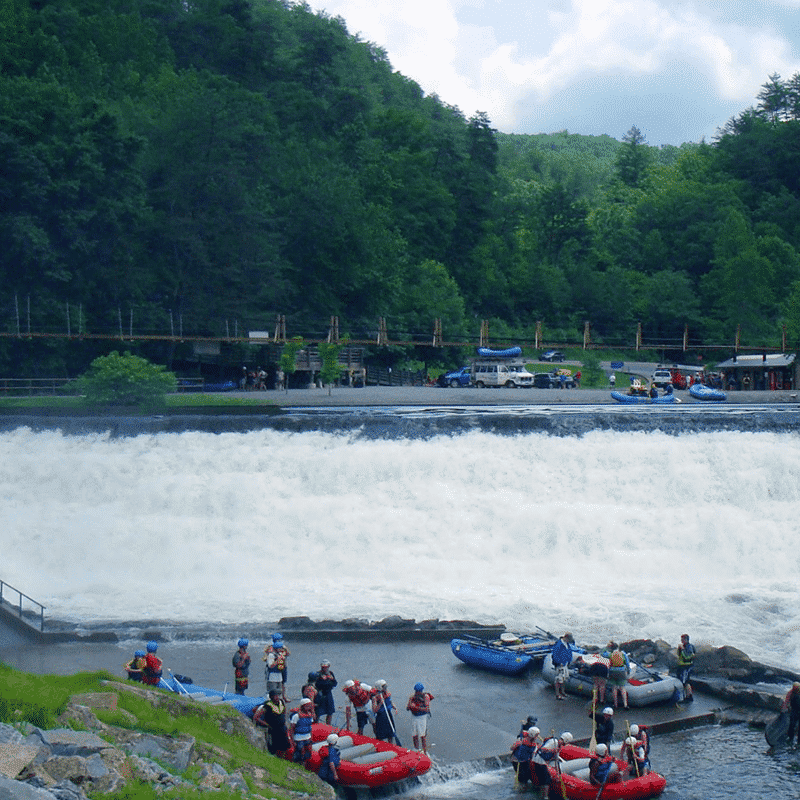 Make your trip to Chattanooga complete by taking on some awesome whitewater amidst the beautiful rolling hills of the Cherokee National Forest. Experience the serene surroundings and abundant wildlife while smashing down the most popular whitewater river in the whole of the United States! 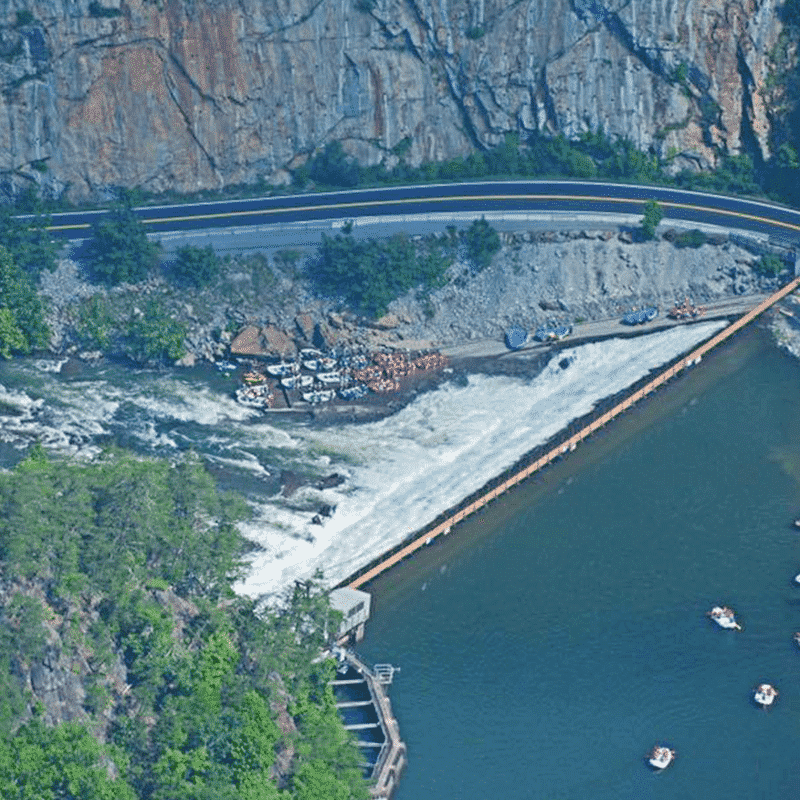 The Ocoee River is not just at the heart of our business it is also the place we call home! All our handpicked guides come from the surrounding area and have at least 5 years experience on the whitewater. So, you can be sure that you’ll be in the most experienced hands during any trip you take with us! 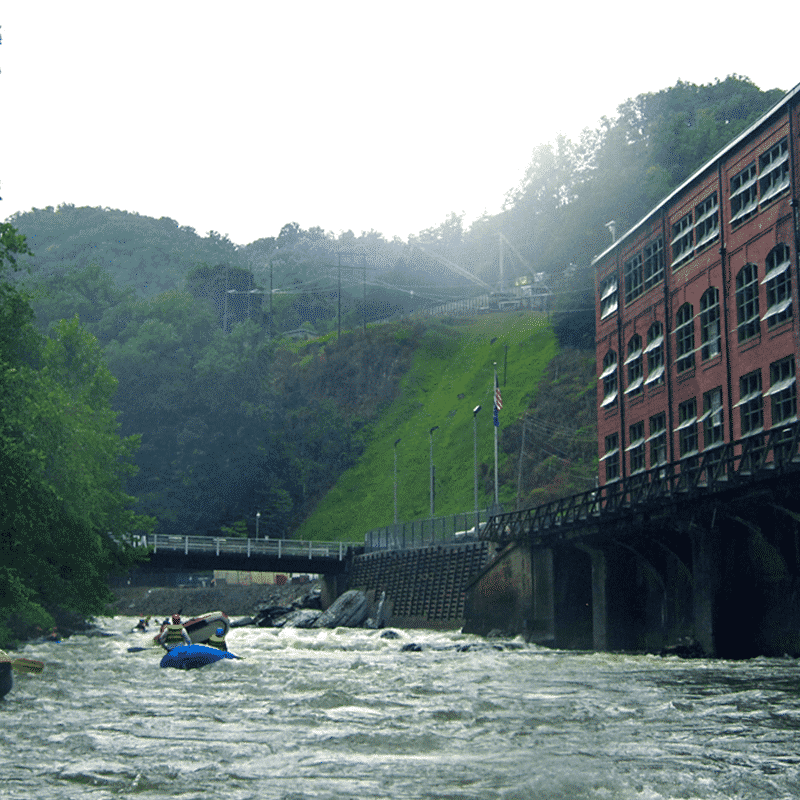 We pride ourselves on being the best company on the river to guide you and your group down the Ocoee. We offer substantial discounts for large groups and take care of all the details! With over 20 years of experience we specialize in organizing all kinds of group trips from family days out and youth group retreats to corporate team-building exercises. Leave the city behind and get out into the great outdoors. We’re conveniently located just a short journey from many major cities, such as Atlanta, Knoxville, Nashville and many more!